We sell it all! 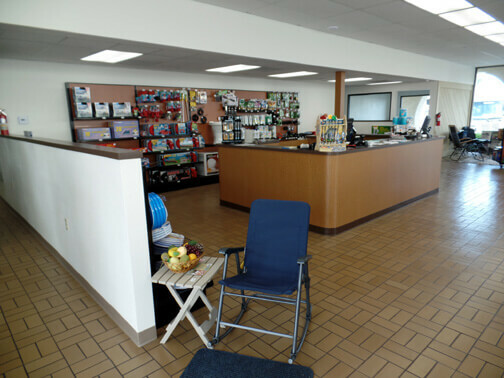 Did you know that Barber RV stocks much more than just RV Parts and Accessories? 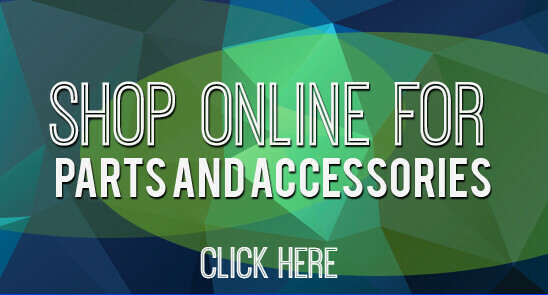 We also carry a large variety of other items, check with us 7 days a week! We install trailer hitches on most makes of trucks. Chevrolet, GMC, Ford, Dodge and more Trailer Hitches Available: Reese, Husky, Fastaway/E2, Blue OX, Roadmaster, Demco, 5th Wheel Hitches, Base Plates and Weight Distributors for Travel Trailers We proudly install Tekonsha brand brake controllers on all trailer models. 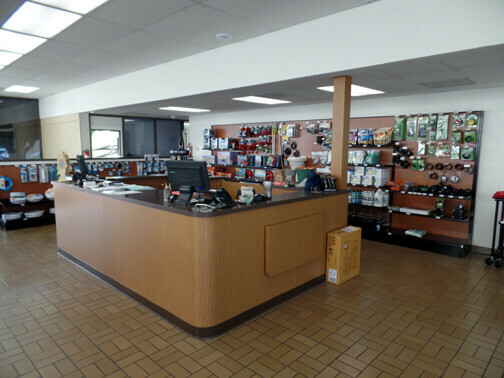 The Parts Department at Barber RV in Ventura maintains a comprehensive inventory of high quality genuine OEM parts. Our highly knowledgeable staff is here to answer your parts inquiries. Should we not carry a part for which you're searching, we can always order it for you and receive it within a timely manner. 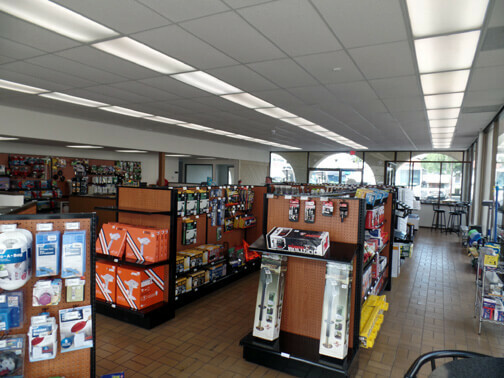 Barber RV of Ventura supplies original equipment parts and accessories to Ventura and Santa Barbara County Customers. Local parts delivery is available up to 6 days a week. Barber RV of Ventura has parts shipping available from Los Angeles all the way up to San Luis Obispo.